Home / Why Live at Delta Hawaii?? Jack likes the feel of the modern open floor plan. His triple wide manufactured home is a great party house. One of Jack’s favorite aspects of the floor plan is the fireplace and a full bar. Affordability plus lifestyle plus distinctively designed homes equals a 55+ community that provides the utmost in value – Delta Hawaii, Northern California’s friendliest 55+ community. 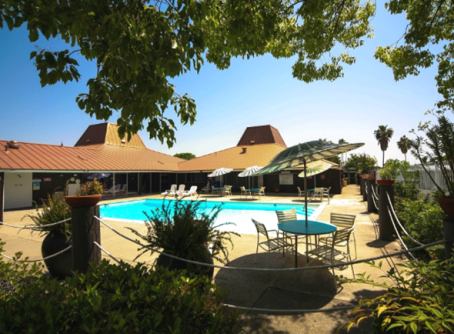 The community is nestled on shaded tree-lined streets and accented with majestic palm trees located approximately 45 minutes north of San Francisco in historic Pittsburg, California. New home models include two or three bedrooms, 2 baths, spacious living and dining rooms, beautifully appointed kitchens and low-maintenance exteriors. Some include friendly front porches, breakfast rooms, fireplaces, and garages. There are so many possibilities for personalizing your new home! Close to amenities, entertainment, restaurants, shopping, marinas, and more, it’s easy to see why Delta Hawaii enjoys unrivaled popularity with active adults. It provides easy living in an idyllic environment. The very best lifestyle at the very best value. 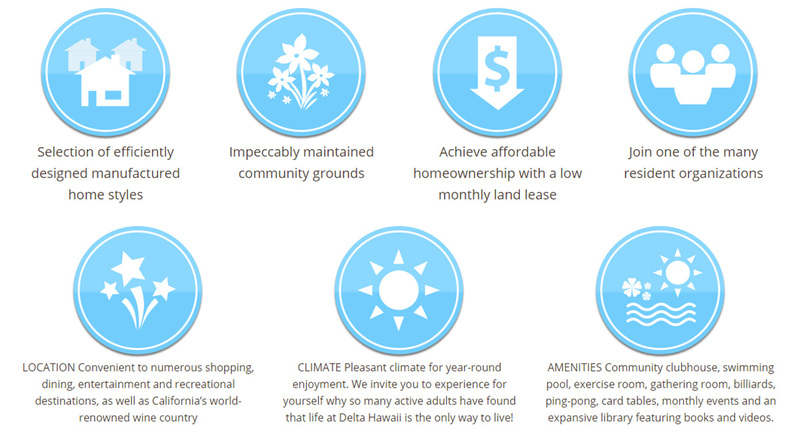 Why not enjoy home ownership in the Circle of Quality at Delta Hawaii. 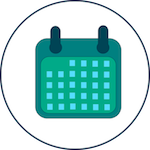 Visit us today, call now.